Here we present a variety of Blues stripes shirting that one can think of when it comes to corporate uniform fabrics. 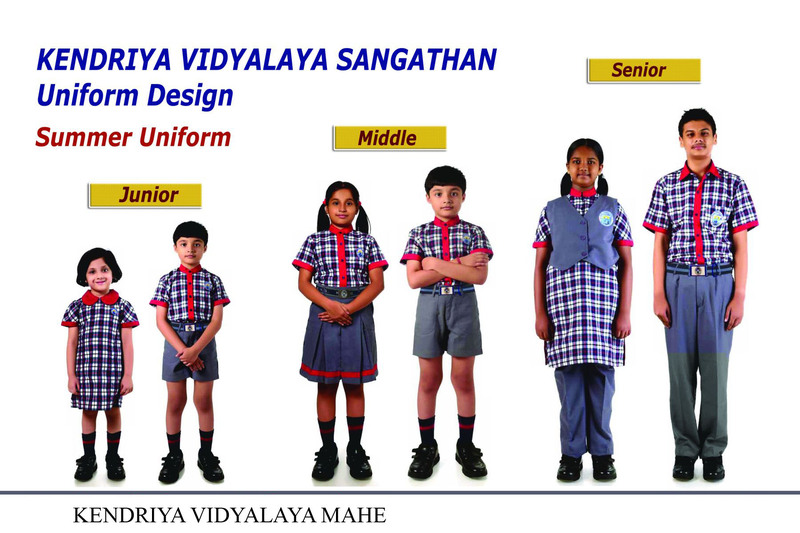 The blend used basically is of Polyester and Cotton and can suit best in scorching heat of Chennai. Blue stripes shirting is vastly used in Automobile industries. 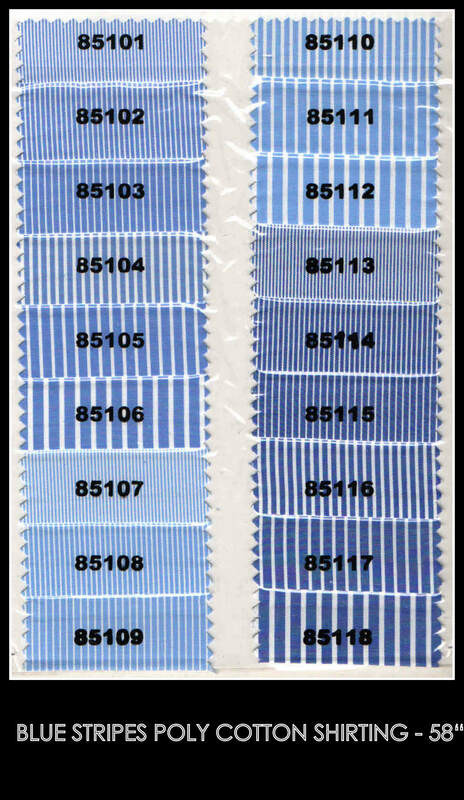 Other than the variety of blue stripes shirting displayed above kindly get in touch with us for any swatch of Blue shirting you would like us to make. Based on the sample and availability of yarn we can make shirting with a minimum order of 300 meters to 1200 meters. Please call us at 9176 634 635 or log on to our website http://www.chennaiuniforms.com for your queries related to corporate shirting.